and non-designers of all ages. 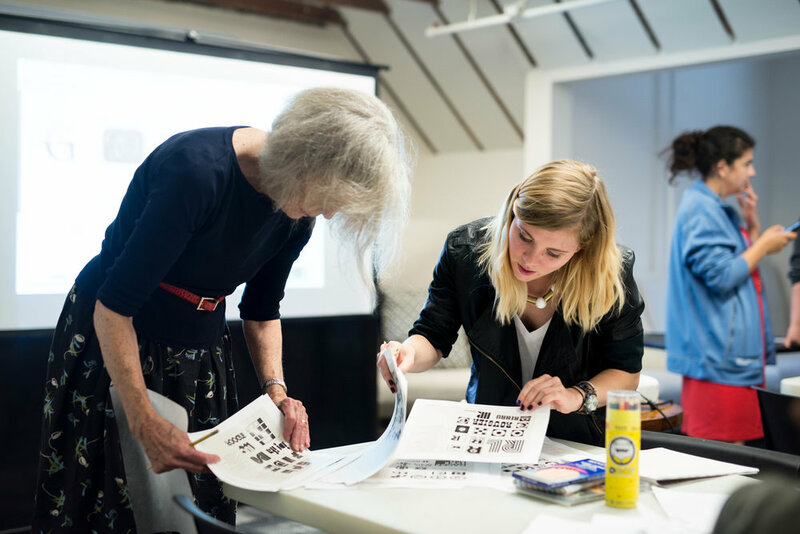 For details on hosting a LetterMaker workshop, send an email to info@lettermakerstencil.com. Interested in selling LetterMaker? Let's chat.